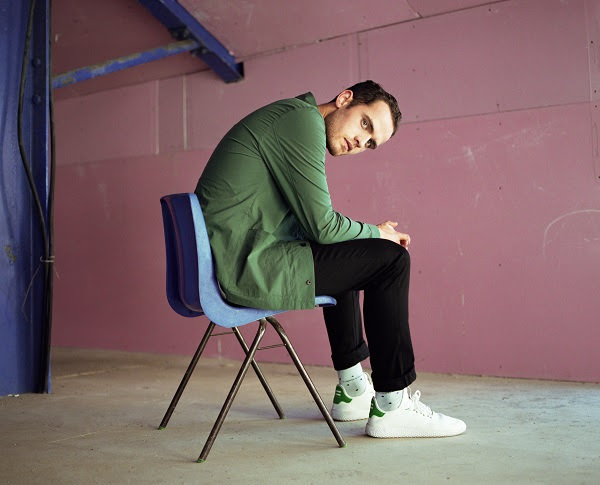 Poised to head out on his first, sold out US tour, with additional dates added due to extraordinary demand, Jordan Rakei today unveils a third track – “Goodbyes” – from his forthcoming album Wallflower, released Friday September 22 on Ninja Tune via Inertia Music. Recalling BADBADNOTGOOD at their laidback best, “Goodbyes” marries Jordan’s exceptional soul vocal with airy strings and the whole thing is underpinned by an understated funk. “‘Goodbyes’ is about totally investing your love and energy into someone in the early stages of a relationship, but those feelings might not be reciprocated,” he explains. Wallflower is the New Zealand-born and Brisbane-raised multi-instrumentalist’s second album, written and recorded in the wake of a life-changing 10,000 mile move to London from Brisbane. 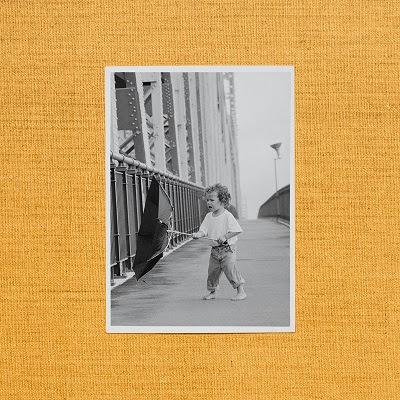 In London Jordan found kindred spirits, friendship and inspiration in Loyle Carner, Tom Misch, Bradley Zero (Rhythm Section), Richard Spaven, Alfa Mist and Dave Okumu of The Invisible(who, incidentally, plays guitar on “Goodbyes”). Mind Spiders Announce New Album, Unveil First Track!